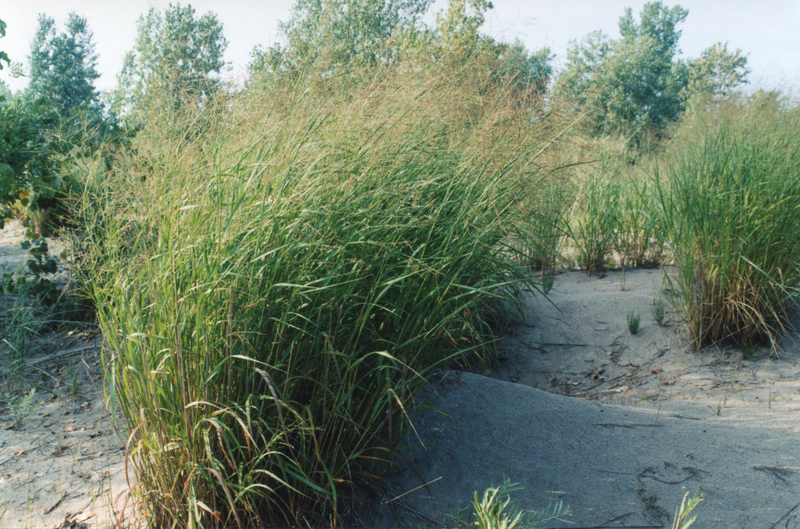 Wildlife benefits: All native grasses have many ecological benefits. Switch Grass is especially good for winter cover and food. Host for caterpillars of Peck’s Skippers.